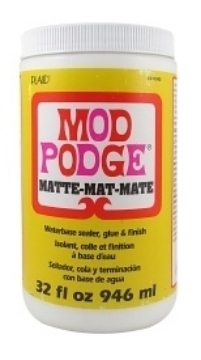 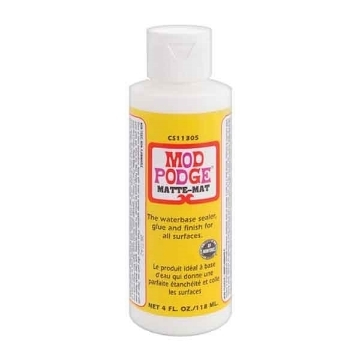 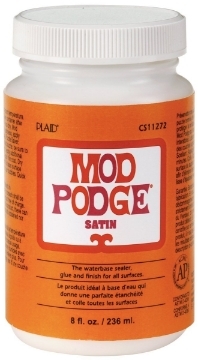 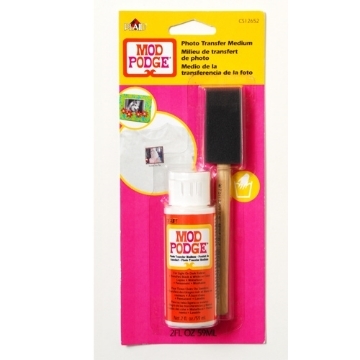 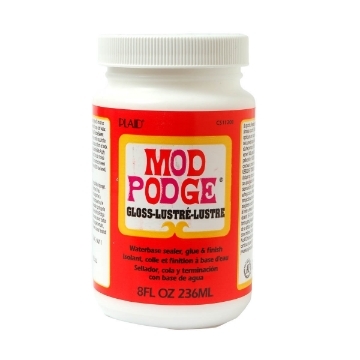 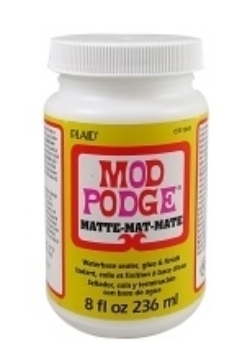 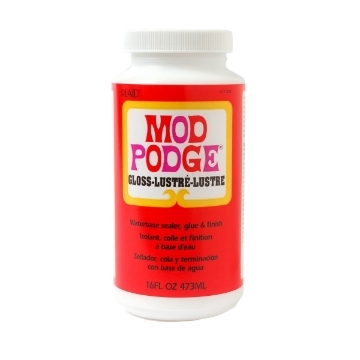 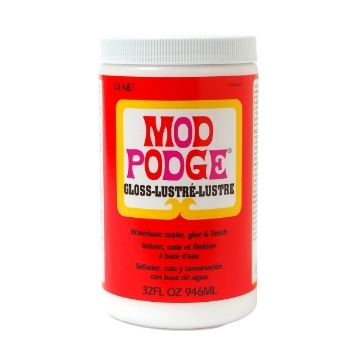 Mod Podge is a household name today as it carries a unbelievable variety of finishes! 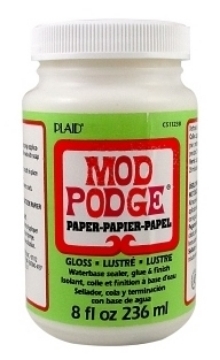 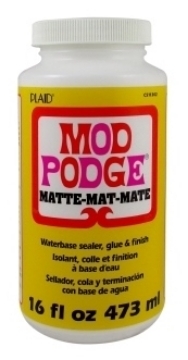 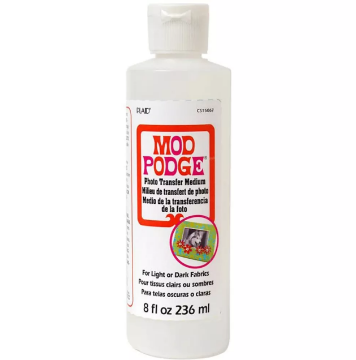 Mod Podge looks like a milky white liquid, which dires clear (transparent) in less than 10 minutes. 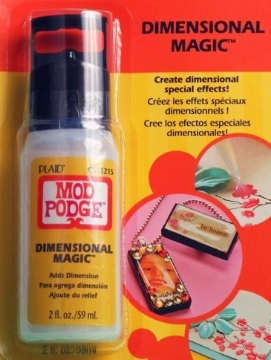 It can be used for découpage, as a sealant and as aglue. 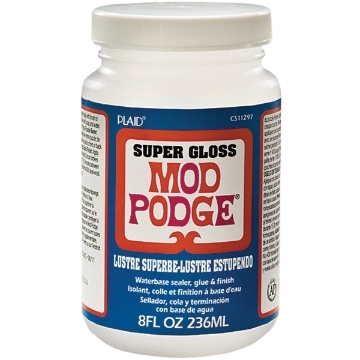 It's commonly what crafters call glue and gloss. 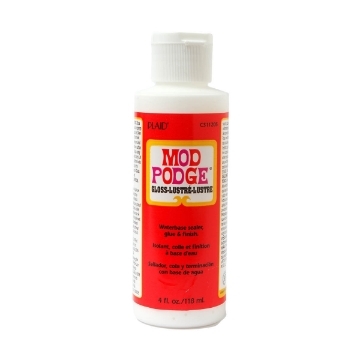 Most applications require two or three coats depending on your project. 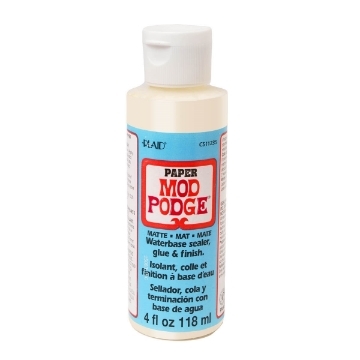  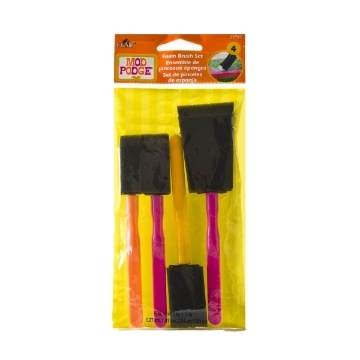 It is great for basic bonding needs using paper, wood, fabric and other porous surfaces.